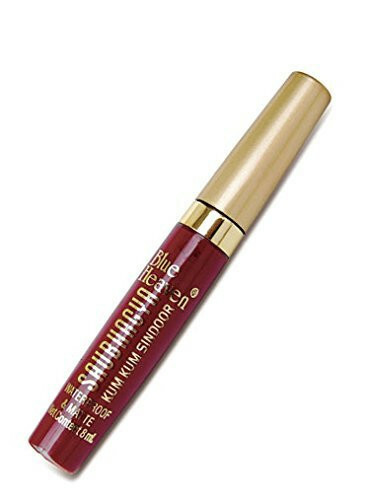 It stays longer on your skin and applies without any clumps. 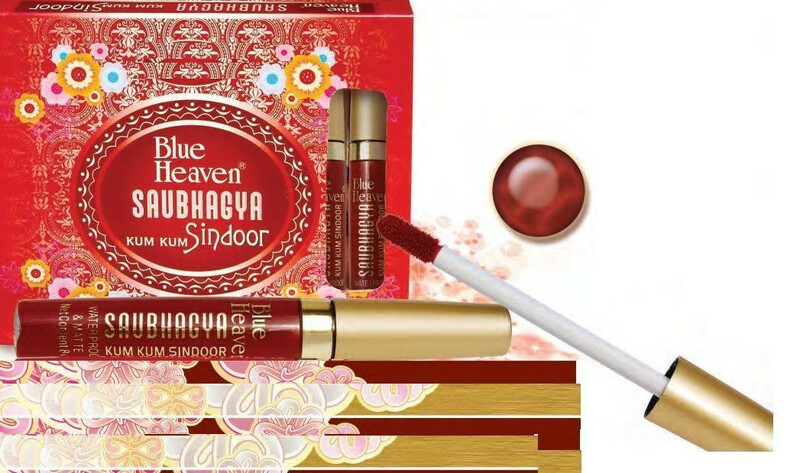 A perfect replacement for the traditional kumkum.It has unique formula for easy application.Applies smoothly on your skin. Velvet Matte Finish.Quick Dry & Waterproof and non Droppy & Stays for Hours. It gives perfect finishing touch to your look.It offers radiant bright colour for a contrasting look.It stays longer on your skin and applies without any clumps.